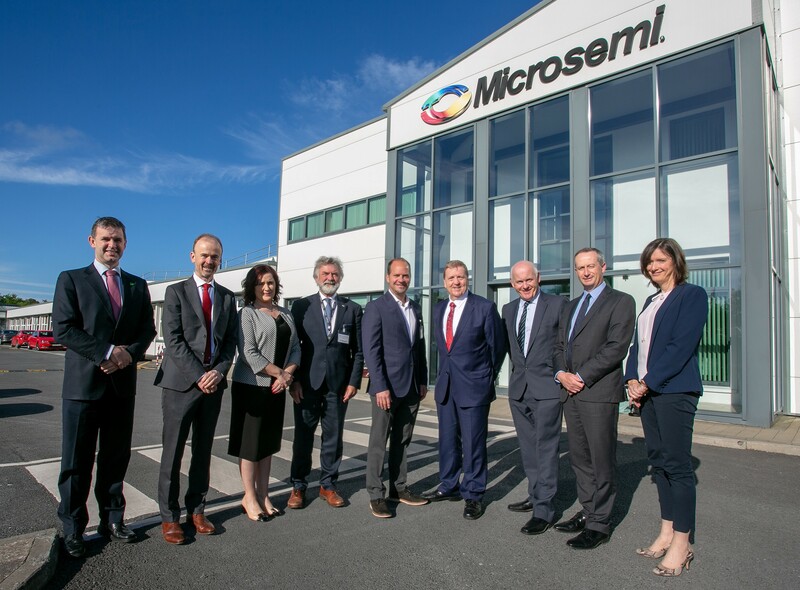 A recent €3.2 million contract is going to result in extra investment and employment at Microsemi in Clare. 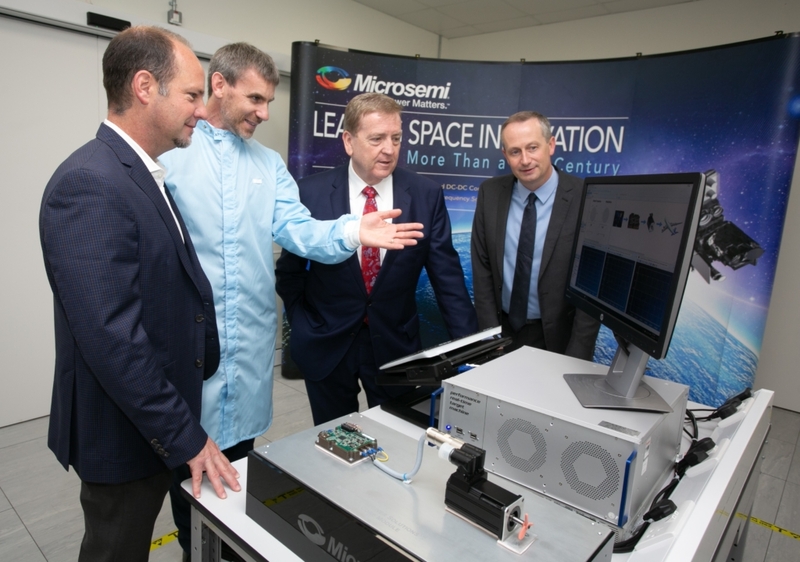 Last week, the Ennis based multinational company announced it was awarded a €3.2 million contract under the European Space Agency’s General Support Technical Program (GSTP) to develop a cost-effective integrated motor drive solution for thrust vector control (TVC) in aerospace applications. Breen praised the IDA for lowering unemployment numbers in the county. “Thanks to the work of the IDA County Clare continues to attract oversea investment, where there are 68 IDA Ireland client companies employing a total of 6,775 people. The level of FD, employment in the county has increased by almost 12% since 2013”. “IDA Ireland, in promoting Clare as an investment destination, markets the county as part of the mid-west region along with Limerick and north Tipperary. 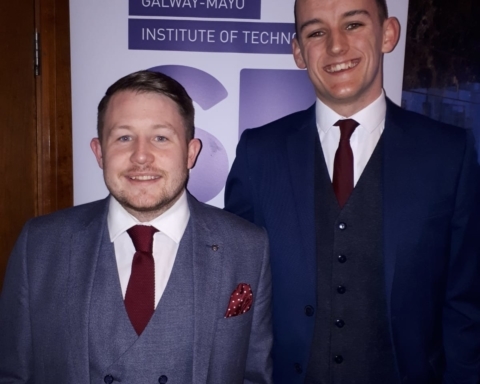 The overall trend for employment in multinationals across that region is positive, with the agency’s client companies creating 1,481 new jobs there last year. That represented an increase of 5% over the previous year”. 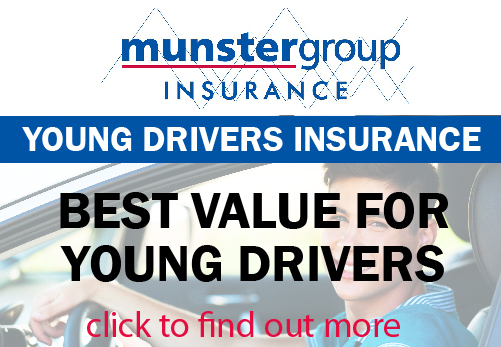 “It is worth noting that not all jobs created in Ennis and Clare make headlines. Local entrepreneurship is also having a significant effect on employment figures in Ennis. Last year a total of 52 jobs were created in Local Employment Office supported micro enterprise in Ennis, bringing the total number employed in Ennis in LEO supported micro business to 271,” the Fine Gael TD concluded.